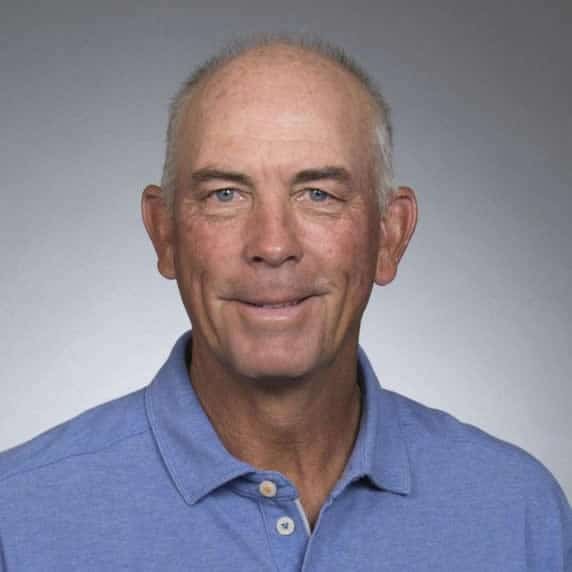 Tom Lehman, pro golfer and Minnesota native, talks about his successes and failures as a professional golfer, and how his faith has taught him many valuable life lessons. Tsh Oxenreider is the founder and main voice of The Art of Simple, a community site that celebrates living slowly and with passion, and is the host of the top-ranked podcast The Simple Show. 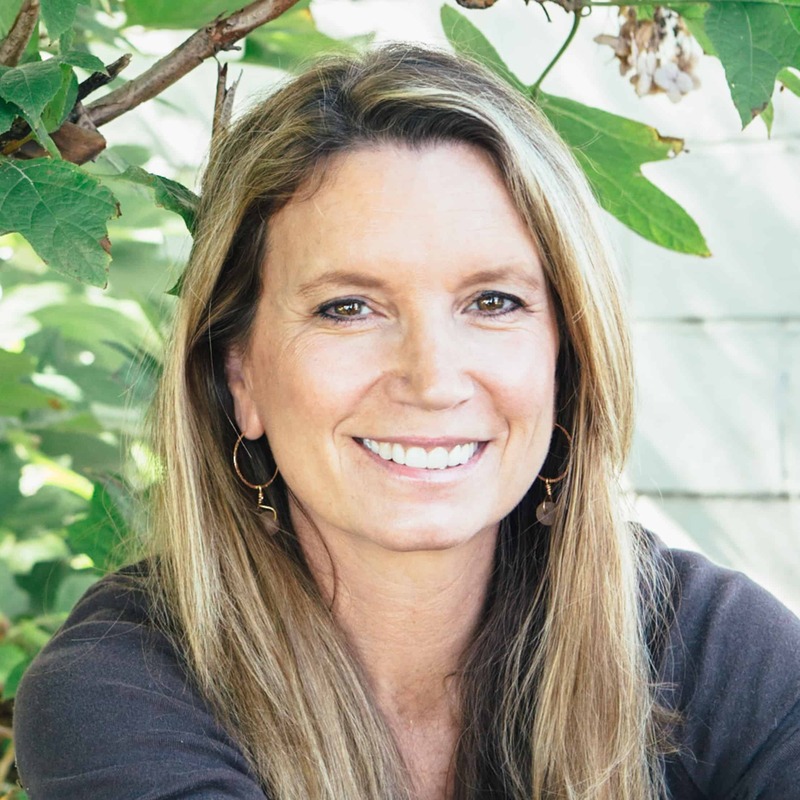 She’s the author of At Home in the World, Notes from a Blue Bike, One Bite at a Time, and Organized Simplicity, and she thinks a library card, a Netflix subscription, and a passport are some of the greatest parenting tools in the universe. Fr. 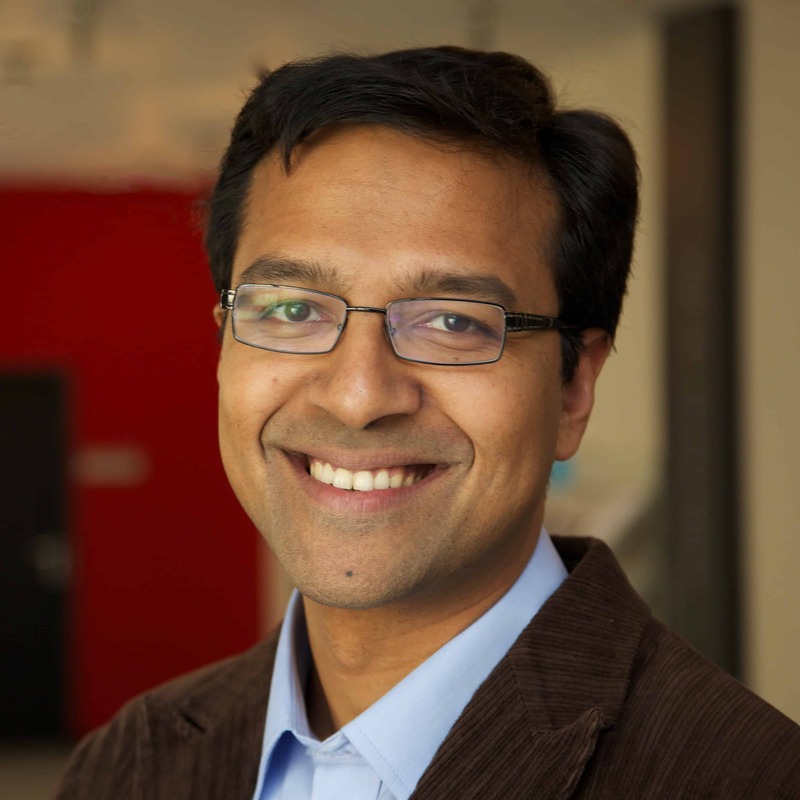 Richard D’Souza, S.J. is a priest, scholar and astronomer at the Vatican Observatory. He explores how humanity’s constant fascination with astronomy and the heavens across the ages reveals to us our own search for transcendence, and how the study of the cosmos can be an act of worship. 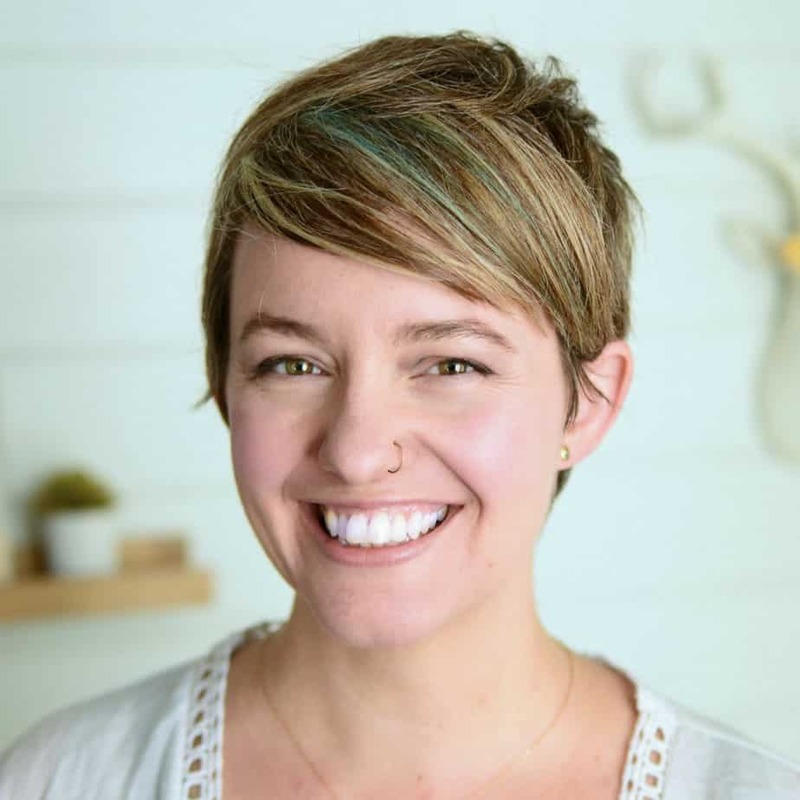 Becca Stevens is an author, speaker, priest, social entrepreneur and founder and president of Thistle Farms. 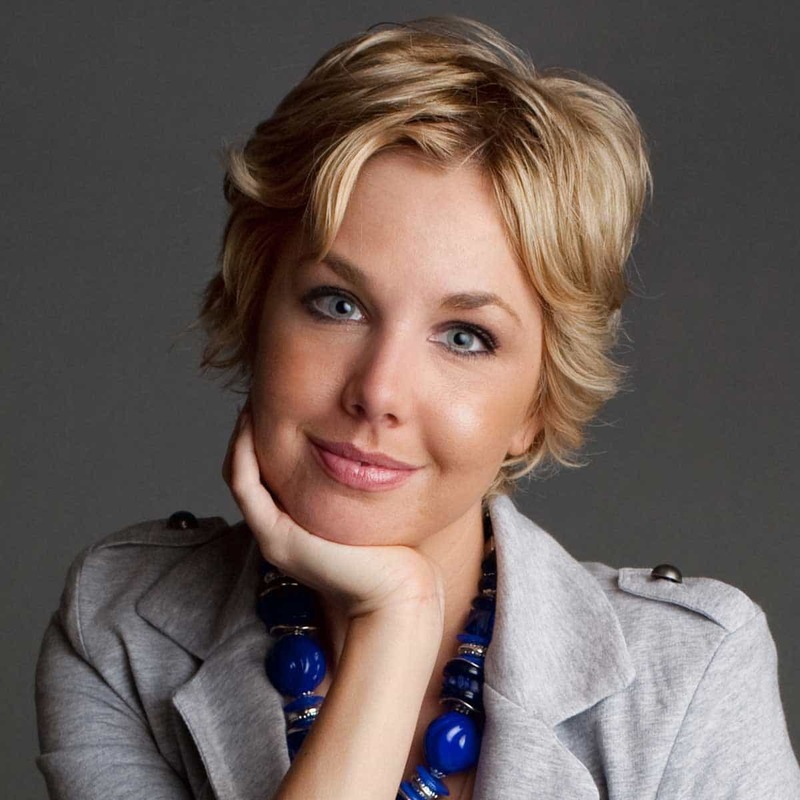 Jo Saxton is an author, speaker, leadership coach, entrepreneur and visionary. 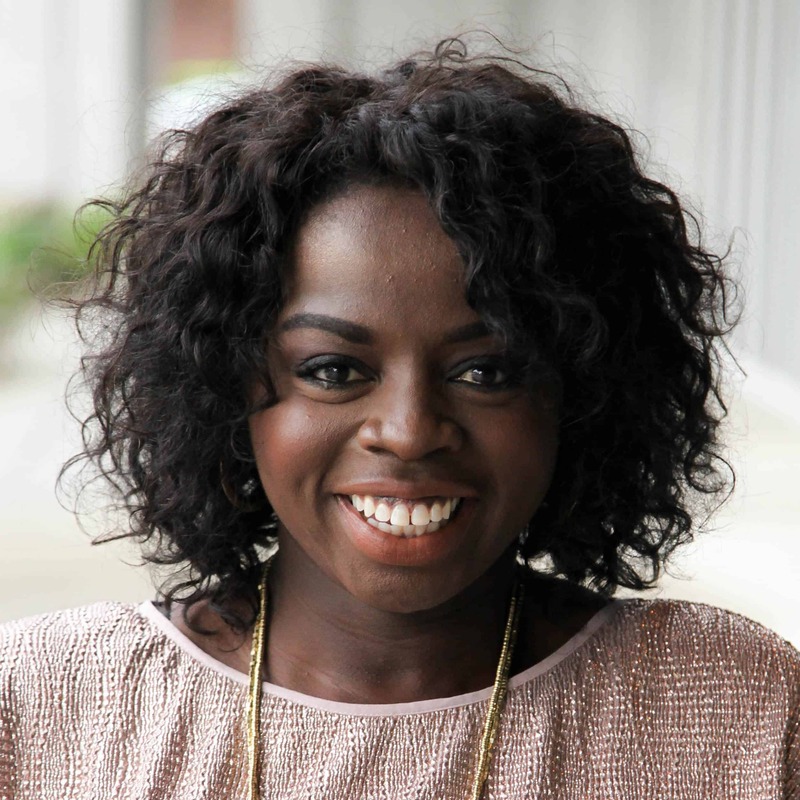 Born to Nigerian parents and raised in London, England, Jo brings a multicultural and international perspective to leadership. 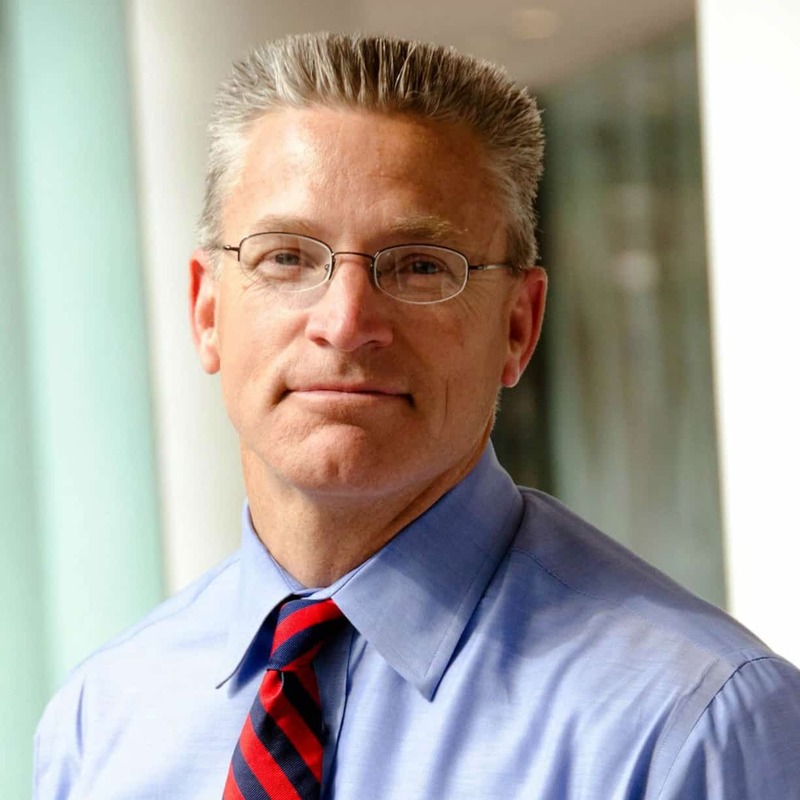 Gary Haugen is an American attorney who is the Founder, CEO and former President of International Justice Mission, a global organization that protects the poor from violence throughout the developing world. Erin Loechner is a designer, blogger and author, whose writing explores the bedrock of her faith and the messiness of life. 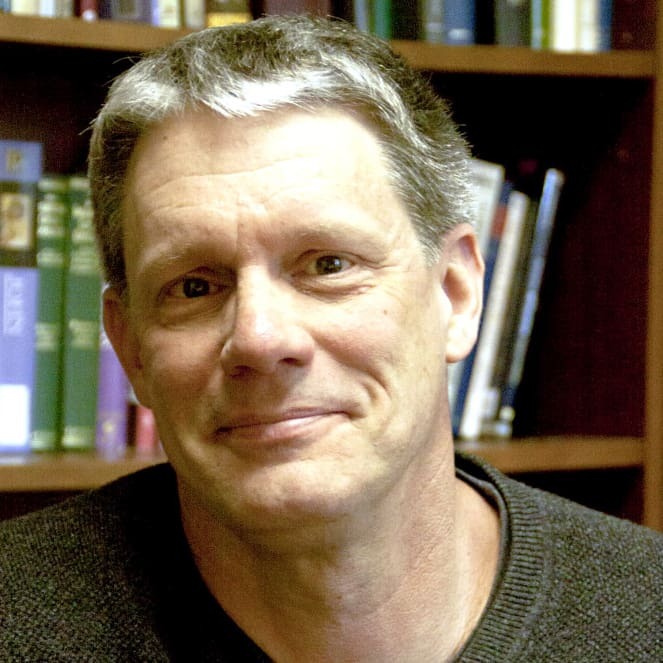 Peter Enns is a college professor who believes that tough questions on belief and doubt are an expression of faith. 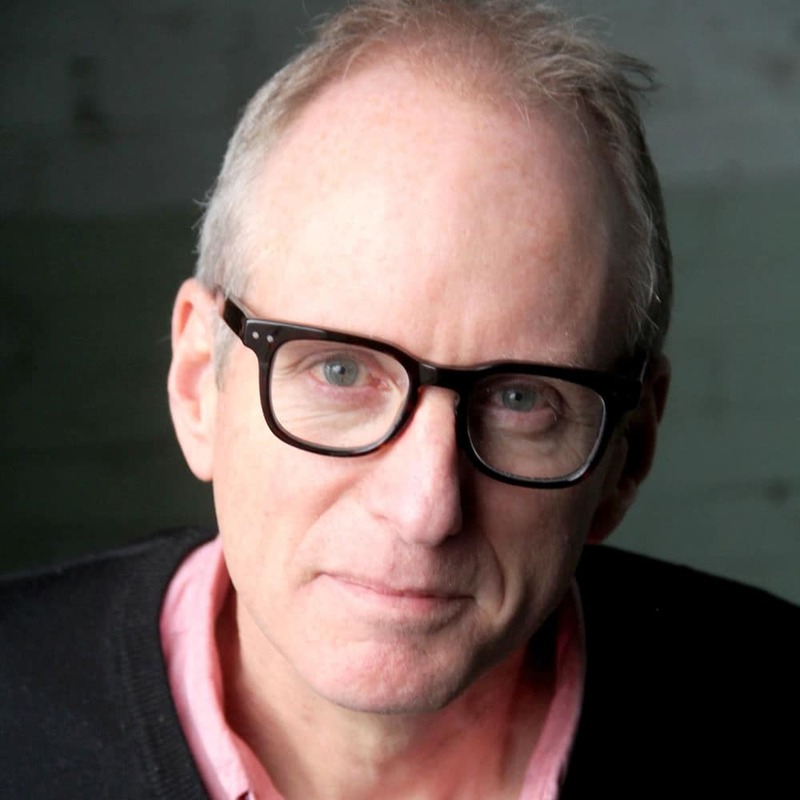 Ian Cron is a bestselling author, Enneagram teacher, nationally recognized speaker, psychotherapist and Episcopal priest. 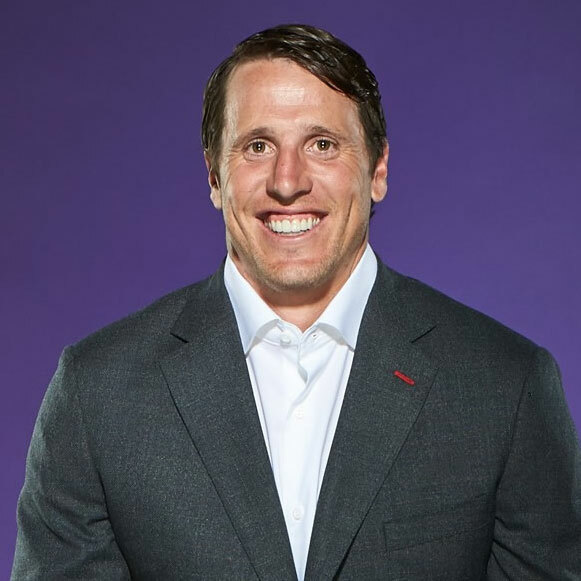 Chad Greenway is a former football linebacker of the Minnesota Vikings whose faith has kept him strong against the shifting pressures on professional athletes. His charitable foundations provide support to critically ill children.